For some, taking care of themselves means chasing down life insurance answers or jumping on a treadmill. For others, it means counting calories. 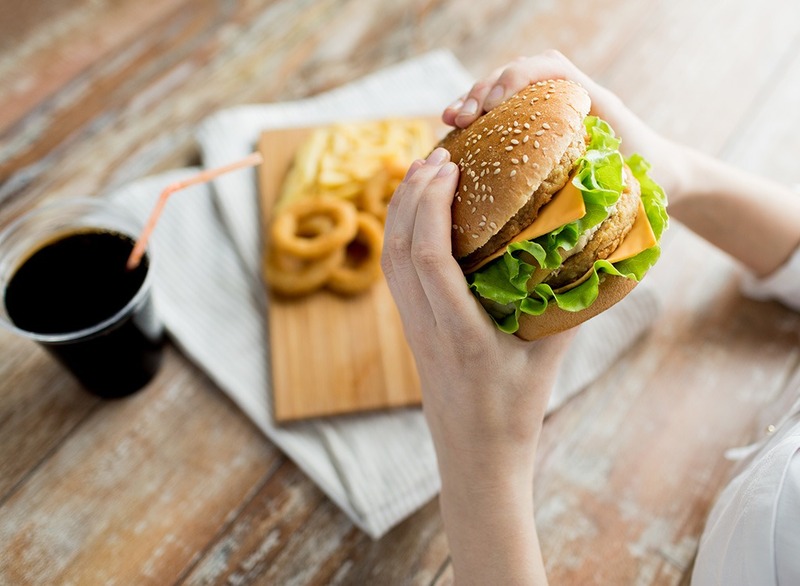 If you’re on a diet, you might already know about cheat meals or cheat days. Some dieters look forward to them all week. On cheat day or during their cheat meal, they can eat whatever they want.